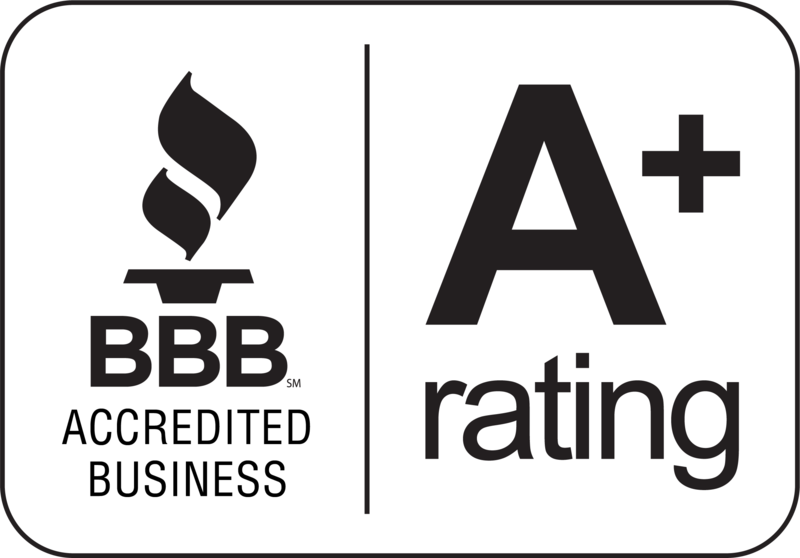 We would like to thank you for making our starter cash advance program the #1 source in the industry catering to those merchants which aren’t eligible for traditional cash advances or financing! This message will share with you some of the exciting new enhancements 1st Merchant Funding made to our original starter cash advance program. 1st Merchant Funding is pleased to introduce lower daily splits and decreased paybacks in addition to our Flagship Cash 4 Declines Starter Advance Program! 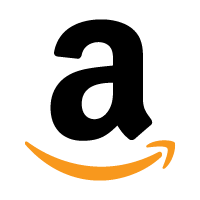 Your declined merchants can now receive 25-50% of their monthly credit card volume! 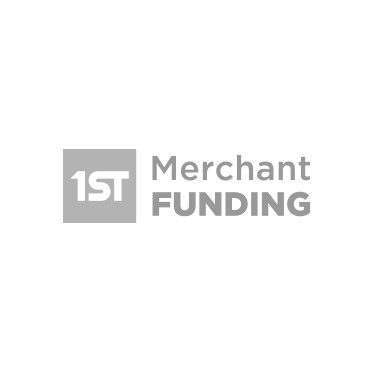 As you already know 1st Merchant Funding predicted the need for change in the merchant cash advance industry. Today’s market and economy can put a significant hurdle on merchants trying to obtain financing for their business. After much feedback and evaluation of the cash advance industry we knew it was time to judge a business as a business vs. judging the business for the business owners personal mishaps. This is how the starter merchant cash advance was created. Same Day Payouts! Quickest Industry Funding! You get paid the same day your merchant funds. With our quick and simple underwriting our average funding time is typically 24-48 hours after download! We would like to thank our partners and agents for making us the #1 source for funding the most starter advances in the industry on an annual as well as daily basis! Should you need individual assistance, training, a free license to our proprietary CRM system built for the MCA industry please do not hesitate to contact your ISO relationship manager directly. We look forward to continued success!